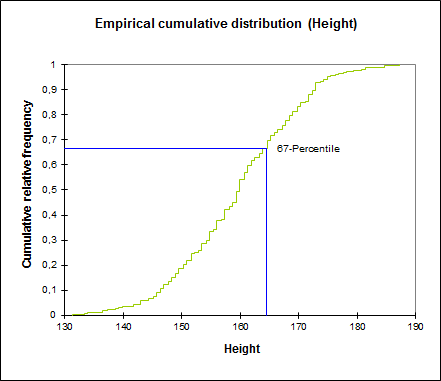 Quantiles estimation is useful for describing a distribution while minimizing the influence of outliers. 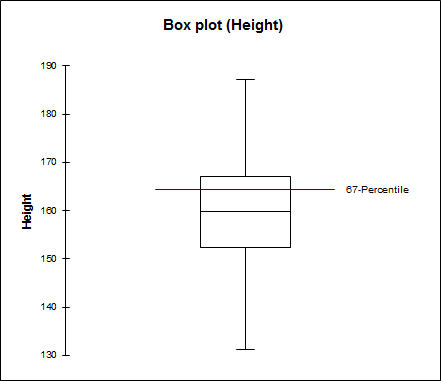 Available in Excel using the XLSTAT software. The XLSTAT quantile tool calculates quantiles and displays univariate plots for a set of quantitative variables. 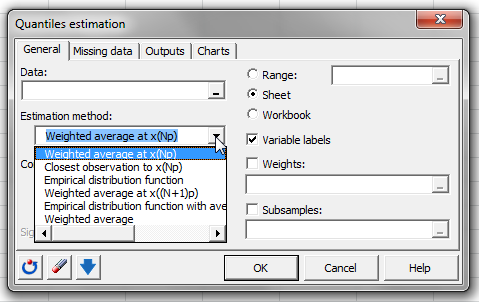 XLSTAT offers you five methods to calculate quantiles.